Fox Run Food Press With Pedestal 3 pc. Ohio Stoneware Crock Set 1 gal. Columbian Home Graniteware Wide Mouth Canning Kit 21.5 qt. 3 pc. Home canning is a rewarding experience, and with the right equipment and instruction, you can enjoy the flavors of any season throughout the entire year. Make the most out of your home garden with Ace Hardware's assortment of quality canning supplies. Shop our collection to find quality canning supplies and equipment from featured brands like Ball and Ohio Stoneware. Master the art of fermenting and pickling foods while ensuring maximum flavor preservation with a stoneware crock. Stoneware is a durable, economical material that features a water-tight seal for optimum food preservation. Easily make your own pickles or sauerkraut, and choose the size that's right for your exact needs. Our stoneware crocks are functional and add a stylish addition to any countertop. 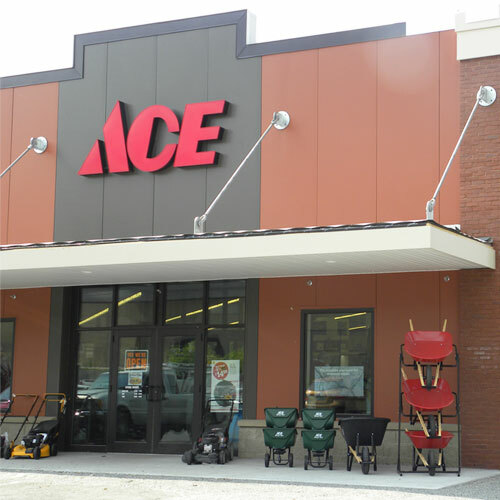 Stop by a neighborhood Ace Hardware store today to learn more about home canning. We'll help you find everything you need to become a home canning pro in no time!